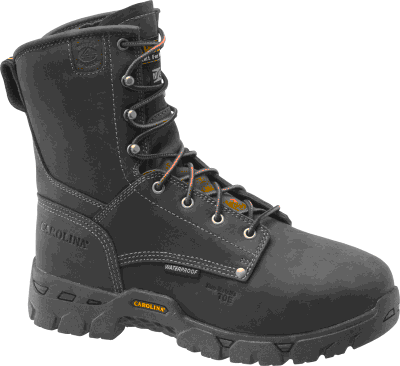 The Carolina CA9582 Composite Toe Metgaurd Waterproof Boot is a tough and durable piece of footwear. This Carolina boot will work just as hard as you do to keep you comfortable, safe, and dry. 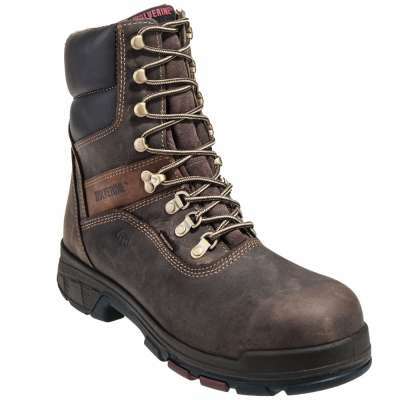 Constructed of soft dark brown leather, these men’s work boots come equipped with Pillow Cushion 2 technology. This comfort system was designed to provide maximum anatomical support and comfort with an internal polyurethane midsole that cradles a dual density memory foam footbed. Basically, these men’s boots offer a lot of cushion! 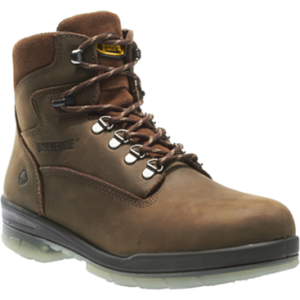 Another feature that will keep you comfortable is the waterproof Scubaliner membrane that keeps these leather boots waterproof. 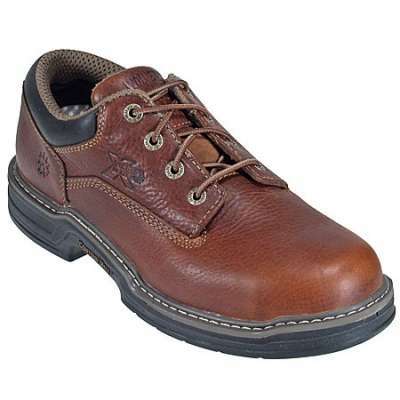 Moving on to the safety features, these safety boots come with a come composite toes, rather than steel toes. The composite toe feature will give you the safety component that your job may require without the weight of a steel toe, or sometimes certain jobs need safety wear that is not a steel toe. In addition to the toe protection, an internal metguard is also featured to protect the top of your foot. These composite toe boots are also have the electrical hazard rating and can withstand applications of 14,000 volts at 60z for one minute without leakage. The heavy duty rubber outsole is also slip resistant, preventing any falls and providing extra traction on a variety of surfaces. 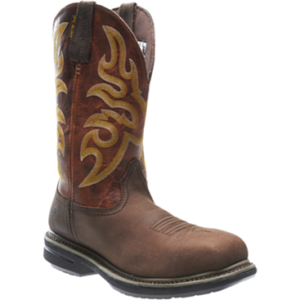 If you are looking to stay safe and comfortable all day long then this boot is for you. 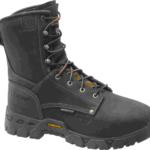 Order your Carolina CA9582 Non Metallic Internal Metaguard Waterproof Boots today!